The story of a drunk, a boy and a cat Billy O'Shannessy, once a prominent barrister, is now on the street where he sleeps on a bench outside the State Library. Above him on the window sill rests a bronze statue of Matthew Flinders' cat, Trim. Ryan is a ten-year-old, a near-street kid heading for the usual trouble. The two form an unlikely bond. 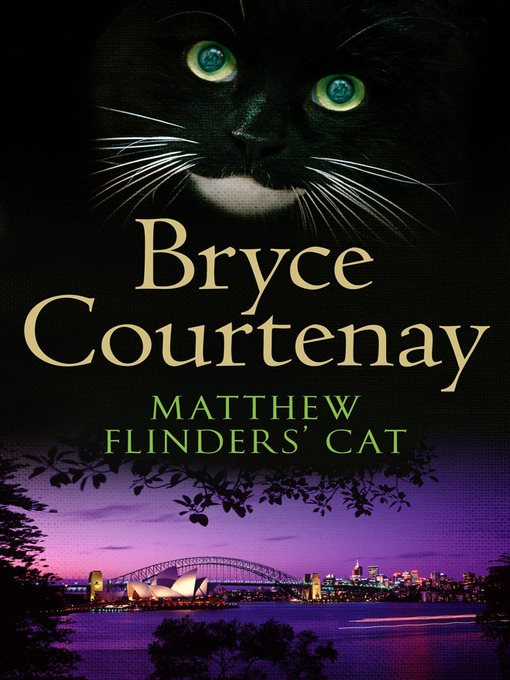 Through telling Ryan the story of Flinders' circumnavigation of Australia as seen through Trim's eyes, Billy is drawn deeply into Ryan's life and into the Sydney underworld.